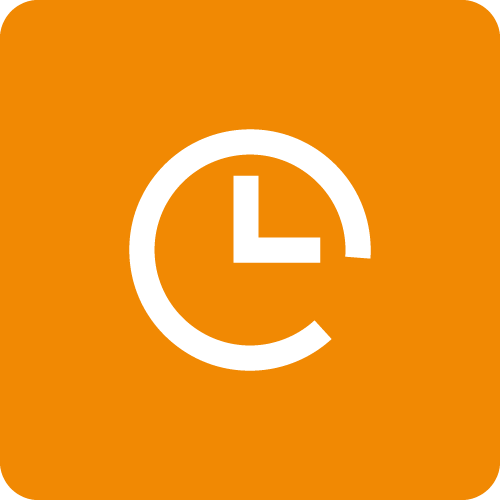 This article will show you how to add workers so that they can login and enter time in Time Tracker. First, click "admin" and then "worker." Don't see an "admin" tab? You are probably logged in as a standard worker and can't add new users. Email your boss or manager and request for them to give you "admin rights." Next, on the "worker" tab, select "add new worker." Time Tracker has two types of users: workers and admins. Workers are standard users. For example, your receptionist, junior designers, or contractors. They can enter and submit time for approval. But they can't do things like approve time or make any system changes. Admins are typically managers, project leads, or your team leader. They can approve time submitted by employees. And they can create new customers, add users, and manage your account. After deciding whether this user will be a worker or an admin, you can enter their basic info. After you enter the employee's information, an email with login instructions will be sent to the new user. They can then login and start tracking time! We are here for you. Email support@ebillity.com or call us at 1-800-851-0992.